Social media has become a huge player in the world we live in today. From connecting with friends, sharing and creating content, to connecting with those of higher stature, these platforms are a big part our society. This is especially so for businesses far and wide and how they promote and build brand awareness. Businesses can create their own pages to update their followers on company news, articles, events, and even sell their products. A lot of businesses, small and big, have used advertising on these platforms as a way to expand their reach and drive traffic to their website to generate sales. What is so great about social media is that they have their own advertising platforms such as Facebook, Instagram, and Snapchat Ads for these businesses to promote their brand. While these platforms are amazing for doing all of these things and allowing marketers and publishers to create ads for their target audience, figuring out the “it” factor for success is always tricky. There are millions of users on social media and figuring out what ad content will give you a return on your investment is hard, as everyone has their own interests. Below are eight tips to use while you create ads to make sure your social media ads are successful. When it comes to the business world, the major factor to be successful on all plains is that you need to strive for authenticity. In recent years, consumers have welcomed branded social media content as they find it useful and relevant to their interests. 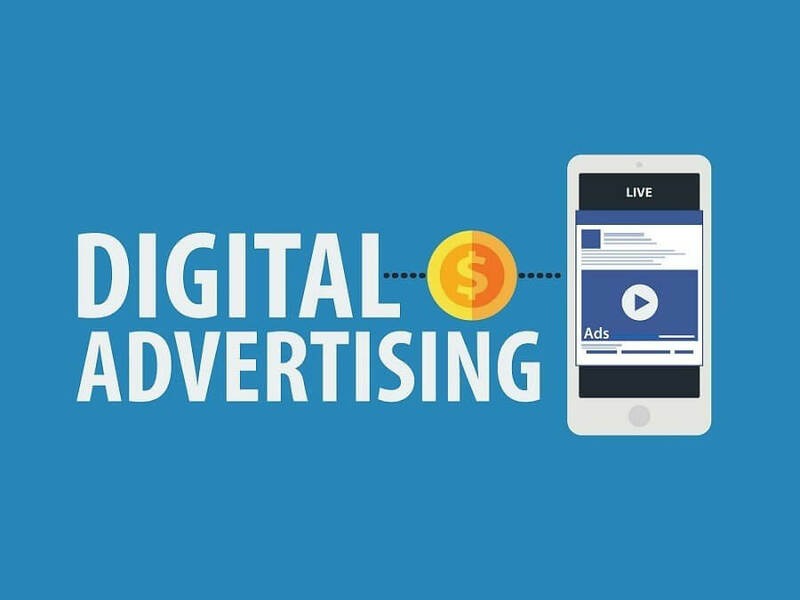 Users of social media are most interested in staying connected and being entertained and brands can tailor their ads to these parameters. Businesses that share content around news on upcoming trends and content that is entertaining while promoting their brands will stand out from the rest while reaching a receptive audience. Understanding how individuals utilize their social media presence is a huge advantage to how brands can leverage their ads and marketing budgets. If someone is scrolling through photos of a friend’s trip, an airline ad will suit better than an ad for a restaurant. An effective way of reaching an audience is in a useful manner, as most people love to learn and experiment on their own. Creating instructional videos or promoting instructional content in advertisements can go a long way. Not all users are alike, which is why context is key. You want to make sure your perceived in the right way and encourages these users to engage with your advertisements. This is why figuring out which type of content to use is best practice as you can see videos, “how to” articles and other types of content fit well with your target audience. A big trend that has been on the rise in recent years, especially with Facebook, is the sharing of articles, videos, and other types of content. Users place a greater weight on who shares conetent than where the content originated from. If users find something of interest or engaging then they will most likely share it as it relates to them. Brands can use this trend to their advantage by allowing trusted members of their network to share the a brand’s content to their own personal network. Then that way, if the content is engaging, that shared post will continue to get shared throughout various networks that will ultimately increase traffic. A successful business knows that good customer service is a major priority to have, and one of the best ways to do this is by being accessible. There are many tools to help achieve such accessibility with instant messaging and support chats. This will allow you to answer consumer’s questions and concerns quickly to help get them to where they desire. This also helps build intimate relationships with your followers which can lead to them spreading your brand, as well as telling their own network about your business. In the world of social media, perseverance is a major factor that determines a brand’s success. This entails responsiveness to user feedback, actively working on improving their social media presence and providing content that peaks interest. A consistent production of quality content will keep your audience tuned in which will lead to engagement. When it comes to social media, it is all about creating content that is new, different and trendy. Try testing out different kinds of advertisements you did not think of, and you may hit on a different niche market you did not know you could engage in before. When it comes to anything in life, if requests, needs, and interests are heard and acted upon then the outcome is positive. By doing this you will increase engagement and success of your branded content.